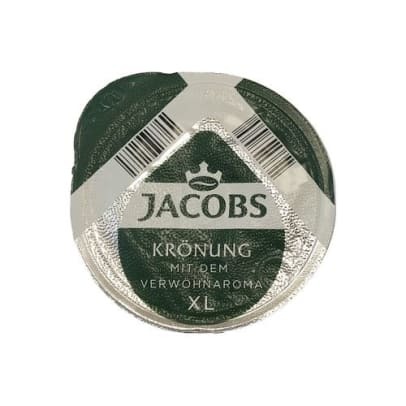 Jacobs Krönung is the best of JACOBS Coffee. 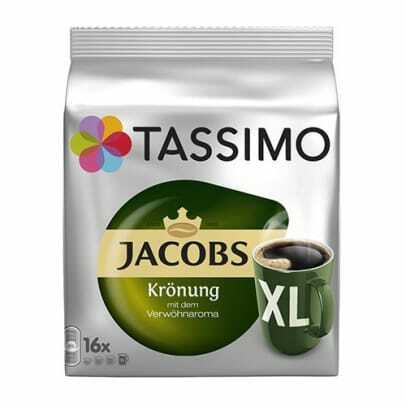 Finest premium coffee with the JACOBS Aroma. 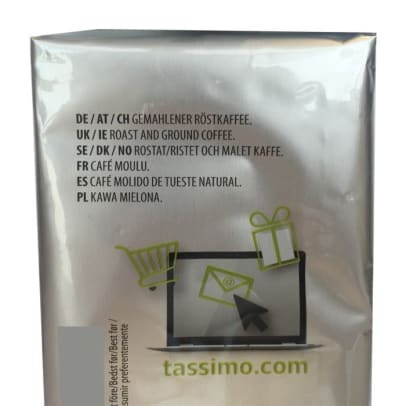 High quality coffee beans selected from the best regions blended to compose this fine coffee. 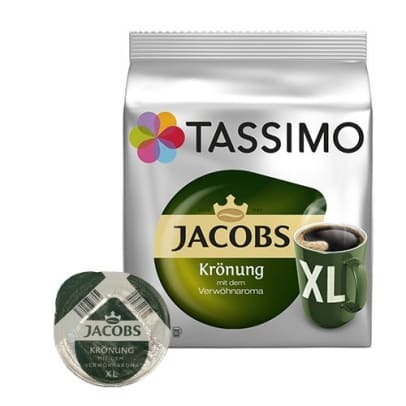 The special taste and aroma of Jacobs coffee brand today carries the inspiration of its creator Johann Jacobs. He opened a coffee and tea shop in Bremen, Germany, in 1895. There, he began roasting his own coffee, enabling him to treat each variety according to its character and the structure of the beans, thus giving my coffee its own special taste.